Commercial airline crew typically spend 1,000 hours per year working at cruising altitudes — above the atmosphere that protects them from cosmic ionizing radiation. In fact, aircrew receive the largest annual radiation dose of all U.S. workers. Studies have shown that pilots and flight attendants have higher rates of certain cancers than the general population, including breast cancer and melanoma. 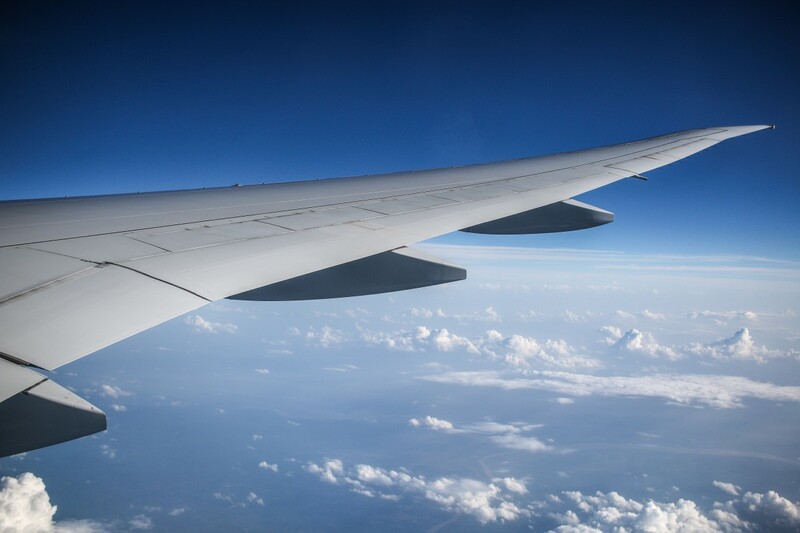 But less was understood about the link between air travel and thyroid cancer, which is known to be associated with childhood radiation exposure. Stanford researchers addressed this question with a meta-analysis of published data on thyroid cancer rates in airline crew, as recently reported in Cancers of the Head and Neck. They analyzed eight studies with a total of almost 250,000 crew members from 11 countries. They found no evidence of increased thyroid cancer risk in airline crew. On the surface, the new Stanford results seem to contradict recent findings from the Harvard Flight Attendant Study that stated, “Compared to … [controls] with a similar socioeconomic status, flight attendants had a higher prevalence of every cancer we examined.” And the study included thyroid cancer. Based on their own study, the Stanford authors also called for further research that better captures variables such as gender, age and primary and secondary smoking data for airline crew, as well as larger studies with longer follow-up periods.